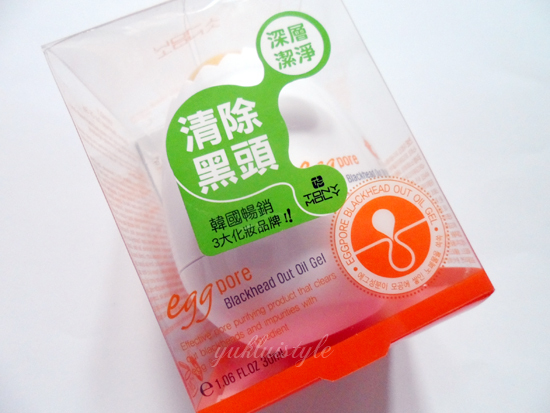 “Contains Egg elements and Magic capsules which remove dead skin and sebum. 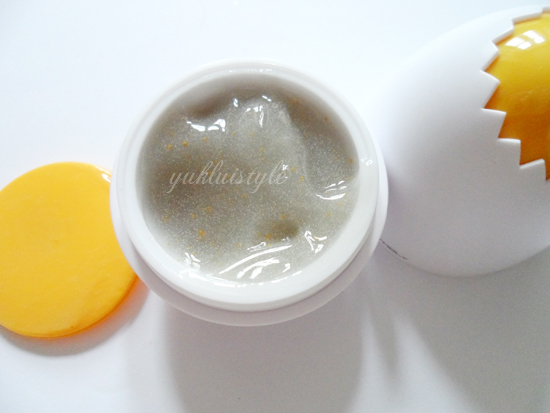 The oil gel purifies whitehead, blackhead, excess sebum and dirt in pores. Pore trouble care solution helps to purify the skin, manages dead skin cells, provides nutrition, and protects skin from further damage. Improves various troubles and makes skin look bright and clean. Camellia Flower Extract soothes skin with no irritation and purifies dirt deep inside the pores with lightweighted jelly-like feeling.” From the Tony Moly website. First of all, the packaging wins all, hands down! Once the products is used up, you can crack it and plant seeds. The packaging was the reason I bought this! Excitement part over, now onto the review. This can be bought in Sasa and Tony Moly stalls in shopping malls in Hong Kong. This is a Korean brand. The packaging was only in Korean but it had a label with English instructions. Don’t think they were that clear on how to use it and how often. So I had to research it online. On the Singapore Tony Moly site, it says to use after cleansing the skin. Since this is an exfoliate, use it once or twice a week. At first, I used it on non cleansed skin and then read that, I used it on cleansed skin from then. The gel is clear and turns milky white when it is massaged into the skin. 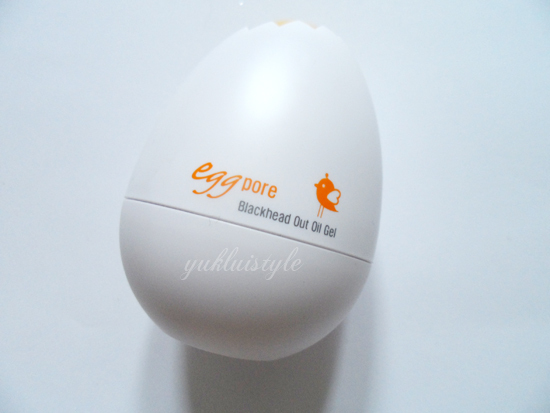 You only need a little bit to apply to the nose so this product will you last months. I don’t like how you have to dig into the product. So I gotta make sure my hands are clean first before digging in. Some say that they saw results after the first use, I didn’t. If your blackheads are deep, this wont help much. I did see some blackheads disappear every now and again, nose felt smoother and not irritated but no dramatic improvements. My nose is not oily after and the product it doesn’t dry the area out. Nose becomes oily many hours later as compared to the usual few hours. The texture of this is thick, gel, jelly like. Has microbeads and orange beads to help exfoliate the skin. You do see the clear gel turn into milky white. Smell wise, it is ok. Can’t put my finger on it, citrus like? Some people may not like it. You have got to be careful with the yellow cap when opening and closing the product. When you take the cap off, theres product on the cap and it can spill onto the sides of the egg. Got to be careful when putting the cap back on as it can slip. Don’t let the cute packaging fool you like it did to me. Cute as a button! I was reading the reviews on Sasa, it seems to be successful with many buyers. Sadly, I’m not one of them. But who knows, it could work for you. I have this too! It doesn't seem to be doing too much for me, but I haven't used it much, so that might be why. >u> Gotta agree with you though; super cute packaging! I wanted to buy it, but im still not sure ah..